Dear Chili Cooks, Guests and Donors…. WHEN? July 16, 2016 @ 12 noon; cooks @ 11 am. 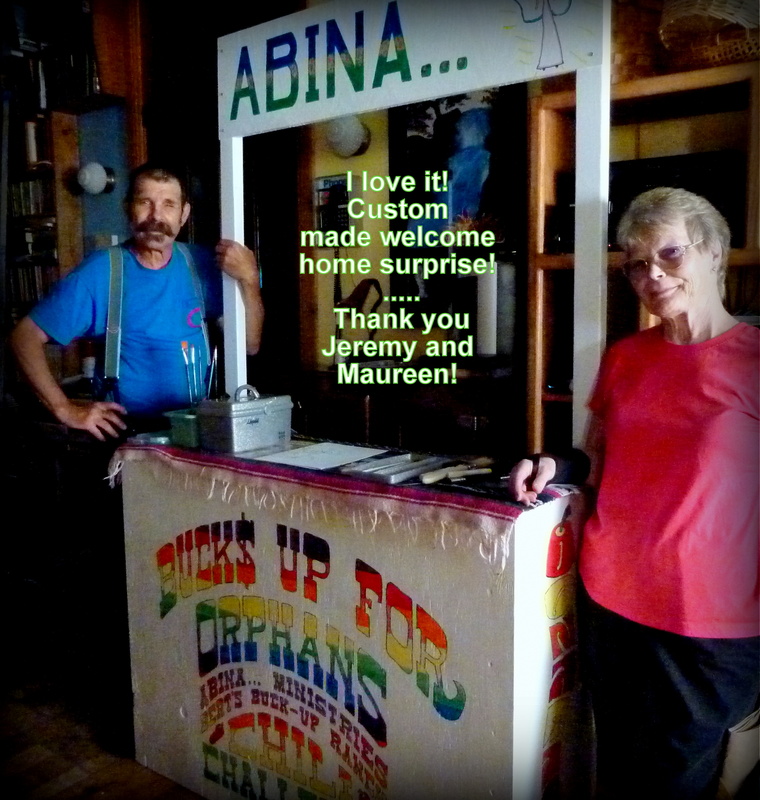 ABINA’S Ticket Booth…a great asset made with love by Jeremy and Maureen..
2015….ABINA Costa Rica Project successfully purchased, delivered and hooked-up 2 heavy duty washing machines for Residence of Life, built a custom fit bike and ball rack and hosted a swim/pizza party at Adventure Inn for the orphans and their care-givers. 2014 …despite the rain, Buck-Up-4-Orphans CHILI CHALLENGE was so much fun!!….. Buck-Up-4-Orphans Fundraiser provides for the needs of the orphan home in Costa Rica. 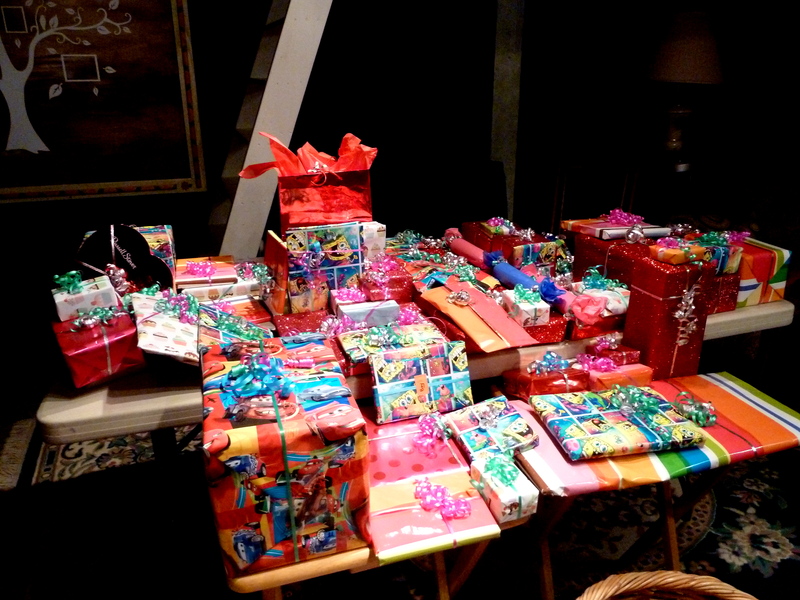 The Christmas in July raffle raises the funds to help purchase their most needed household items. Thanks to all who donate! 2015 funds will go to purchase a new industrial sized washing machine! Take a peek at some of the fun we have each year! To VOLUNTEER FOR JULY 16th, 2016 CHILI CHALLENGE…..